During this course we will explore further the energy of number as consciousness in relation to cycles and how we respond to the different energies of the universe in order to understand the process of initiation through which each of us goes through. We will deepen the analysis of the numerological grid and the relationship between numbers and music in order to experience the sound of our name and the effect of its vibration on us. We will learn about the impact of the karmic laws on our life and the relationship between numbers and the chakras. The Course offers a deeper understanding of relationships, the world, and focuses on the development of the intuition. Your personal development on the Course will open up new opportunities as never before. We will deepen the subject explained in the Foundation course, We will explore the Karmic Law and how we can transform the karmic conditioned behaviour highlighted by the Karmic numbers in the numerological chart in order to activate our potential. DETAILS OF THE COURSE: This course, organized and credited by the International Initiation School as part of the Soul Facilitator training and credited by AIN (Association Internationale de Numerologues) and by Connaissance School of Numerology, can be attended by all students who took part in the courses "Foundation in Esoteric Numerology" of The Conaissance School of Numerology. The places on the course are limited; please book your place in advance by sending your deposit (unrefundable)​. 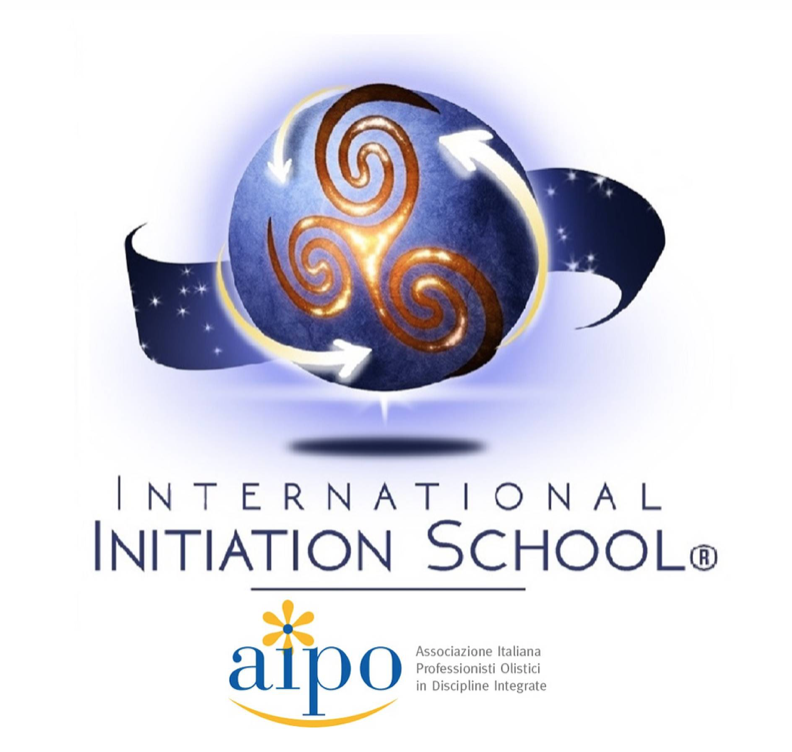 RECOMMENDED RELATED COURSES: The 7 Rays of Light and the Initiation, Esoteric Tarot, Tao & Numerology. The attendance of these courses is recommended in order to obtain a more complete understanding of the subject.